​Gift Giving During The Holidays – How Much Is Too Much? 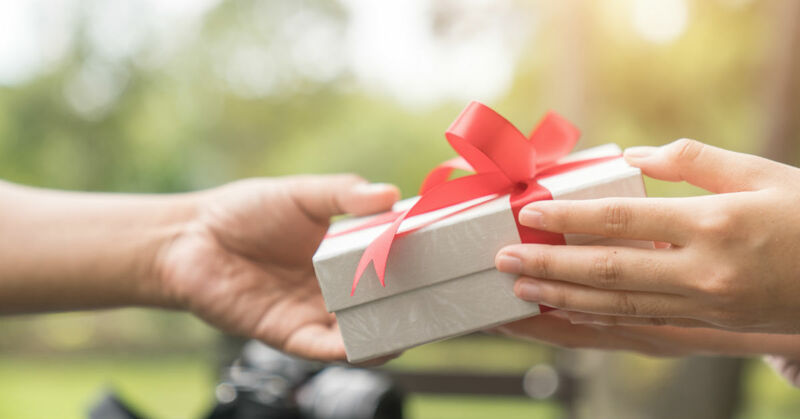 There are basic rules to follow when it comes to giving baby shower gifts, wedding presents, and other structured events. But there seem to be no rules around holiday gift giving, especially when it comes to children. Should parents lavish gifts on their children and make the holidays memorable? Or is it better to give a few quality presents? There is also the “naughty or nice” conundrum. Many parents threaten to take away presents if a child is naughty, though it is unsure if those parents follow through with this threat. We have found through our work with troubled youth, overly indulged teens tend to struggle with various issues. So if you are considering packing in the presents this year, consider some of our research on why that may not be in the best interest of your teenager. Excessive parental pressure on children to succeed - Many parents want their children to reach a higher level of success than the parents were able to reach. However, this pressure may push children away from their actual dreams so the children can pursue their parent's vision. Children feeling isolated from parents - While the goal of many affluent parents pursuing money is to provide for their families, children just see that their parents are not around. Buying lavish gifts for holidays can’t make up for missing all the other days in the year. Rather than working yourself into the ground to justify buying more presents, try to be more present in your child’s life. Engage in activities with your kids and give them the greatest gift - the gift of your time. Not all is lost if you have previously engaged in holiday gift-giving blowouts. We have some ideas you can implement to help shift your children away from the more material aspects of the holidays. Serve others - While many soup kitchens are booked far in advance for holiday service, there are ways your family can serve others. Caroling neighbors and nursing homes, shoveling snow for others, and adopting a family in need for the holiday are some ways your family can move the focus away from gifts. Gifting limits - Set limits on presents. It can be tempting to just keep adding to the present pile but avoid the temptation. Instead, set monetary limits, or mandate that all presents need to be homemade, or other limits as you see fit. Talent-finding presents - Rather than buying the latest bit of tech, give your children the gift of talent exploration. Try giving each child some kind of creative supplies, like art supplies, instruments, and craft kits. Learning new skills can boost your child’s self-esteem. So while we can’t give you a hard number on how many presents are too many, consider the effects of focusing too much on materialism. If you are concerned that your family may be struggling with some of these materialism-related problems, we hope you can use some our solutions to help your children back on track.